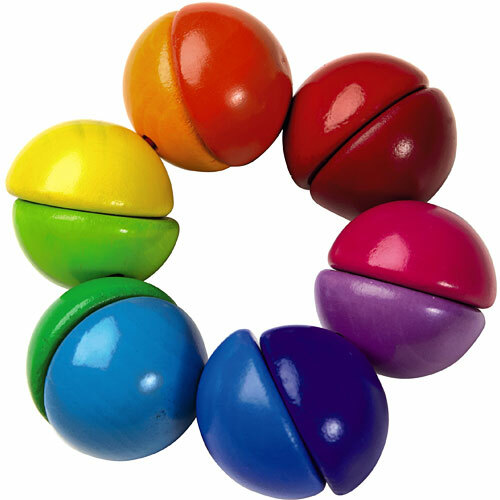 Bright colors and movable spheres of this unique infant clutching toy will captivate and delight your little one! European-designed and sure to entertain and stimulate their developing mind. Measures approximately: 3.82 x 5.35 x 1.89 inches..